Do not be afraid of running out of battery halfway through the meeting or night out. 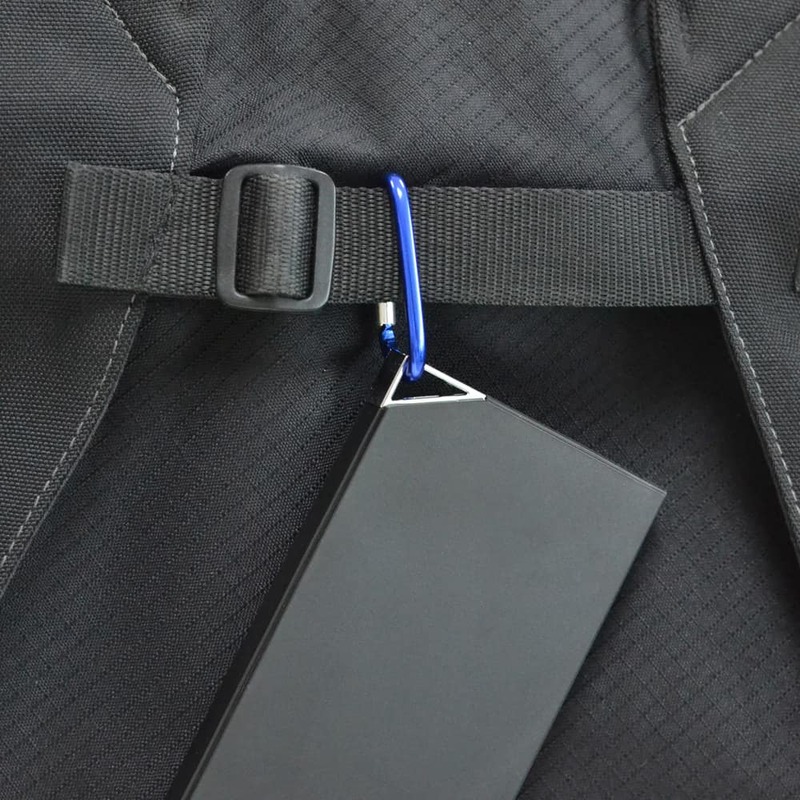 Compact and modernly designed, our carabiner power bank fits right into your bag. Just plug right into the USB or micro USB port and you will be ready to go. An attached carabiner allows for easy transportation and hassle free access. 5000mAh gives your device over 5 full charges and available in 6 different colors.